How to test your water quality? Before drinking water we should be able to test whether the quality of the water is moderate or good for drinking or not. There are some testing parameters by which you can check how pure is the water that you are about to drink. This includes smell, the texture of the water and a few other factors. Let us go through these tips and tricks to test the quality of water. First of all, you should enquire about how deep is the well from where the water supply is coming. If you are testing the water quality for your household, then the well should be deeper than 100 feet. If the well is less than 100 feet, then the water that you will drink from the tap, no matter what its texture is will contain heavy metals and chlorine. The general depth of the wells for drinking water in a household should be around 500 feet deep. You should ask the construction engineer or the promoter of the apartment about the depth of the well. You can rest assured that the quality of the water coming from a well less than 100 feet deep is bad. Before drinking water anywhere, one should smell that water. Pure drinking water is odourless. On the other hand, the more glass of water contains a stale or rotten smell, the more it contains heavy metals and less is the pH factor of it. For example, if you are drinking the water pumped from a hand pump, then it may contain a strong smell of rusty iron as that water has high iron content. Sometimes, the water that you are about to drink smells as if it were taken right out of the swimming pool. This is because the water contains high chlorine in it. Too much chlorine in water is poisonous. However, it is not possible to say whether the water contains necessary minerals from its smell. The color of the water-If the water is slimy in colour, then possibly it contains contaminants in it. If before drinking, you see that water is a bit slimy, then you should not definitely drink that water as it would result in the consumption of harmful bacteria and fungus. Drinking this kind of water may also result in food poison or diarrhoea. The texture of the water-If the water that you are about to drink is translucent and cloudy in appearance, then the water is definitely contaminated. Pure and filtered drinking water is crystal clear and transparent in appearance. Therefore, a cloudy appearance means the presence of harmful particles in the water. If such water is coming out of the water filter at your home or office, then it is a matter of concern. This means the candles and filters of your purifier need a replacement and the purifier company should be immediately informed of it. 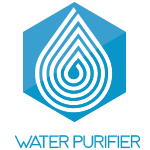 This includes buying a water testing kit from the market and testing the water supply with it. This testing kit may contain litmus strips to test the pH values of the water. A very low pH value means a presence of heavy metals in it. A very high pH value means the presence of many alkali substances in it. Most of the water testing kits available in the market does much more than just checking the pH value of water and can detect the presence of bacteria and other contaminants in it. These days water-borne diseases like typhoid and diarrhoea are very common in rural areas and especially among the children. Therefore, knowing these tips and tricks to check for contaminations in the water must be known to common people. 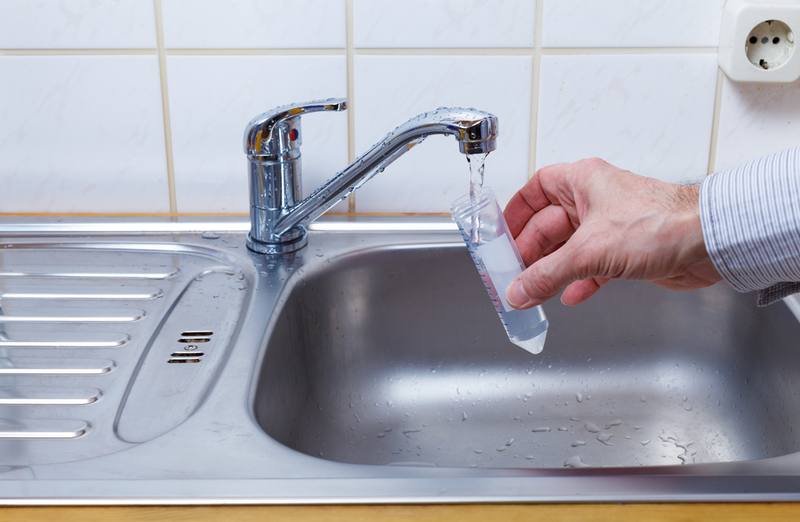 The best way to know the exact level of contamination in the water is via a water testing kit. These have moderate costs and are life saviours. A collection of the best water filters in UAE. Is Tap Water in Abu Dhabi Safe to Drink?